Fireworks will fly in this exciting new event to get the Goldfish Spirit Part! Face "Sparkler," a tricky enemy that will put on a deadly fireworks show once it's been defeated! Those who are able to overcome it will earn the Goldfish Spirit Part and the "Pyrotechnician" title! Newcomers and seasoned Keyblade Wielders alike are invited to participate in this festive summertime event! Get 7★ Roxas Art [EX] within 5 Draws! 7★ Roxas Art [EX] is here! Get him within 5 draws! 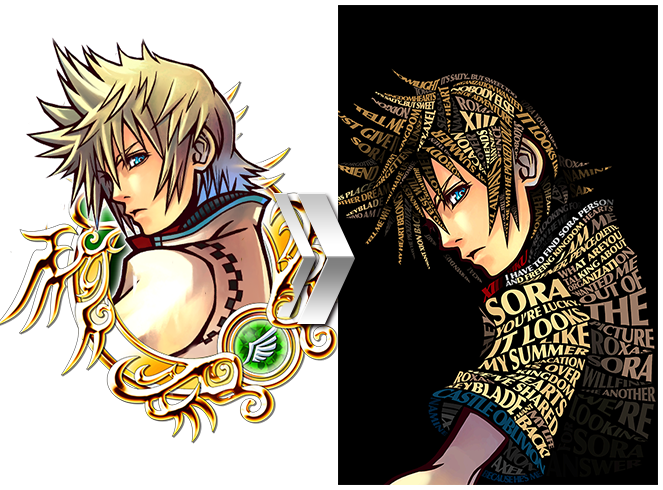 Roxas Art [EX] has a special artwork that you can view from the Medal details page! Plus, Roxas Art [EX] also has unique Home Screen music when you share this Medal! In other words, you won't be able to obtain Roxas Art [EX] outside of this EX Medal Deal until we announce that it is available again! ・You are guaranteed to receive a 7★ Roxas Art [EX] within 5 draws! ・Plus, you're also guaranteed to get either a Tier 5, 7★ Medal OR a Tier 6, 7★ Roxas Art [EX] per draw from this Medal Deal! Check below for a full list of the possible skills your 7★ Roxas Art [EX] or Tier 5, 7★ Medal could come with! You also have a chance of getting a Boosted version of the Medal! 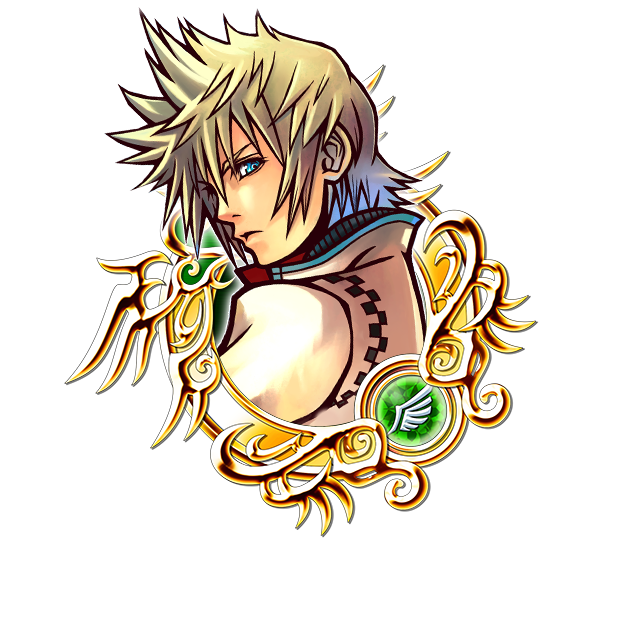 ・Boosted Roxas Art [EX]: 1,000 more base Strength and Defense. ・Damage multiplier listed applies to a version of this Medal with a maximum Special Attack Bonus. Updated OP with the 7* Roxas Art EX Deal!